Heidsieck & Co. 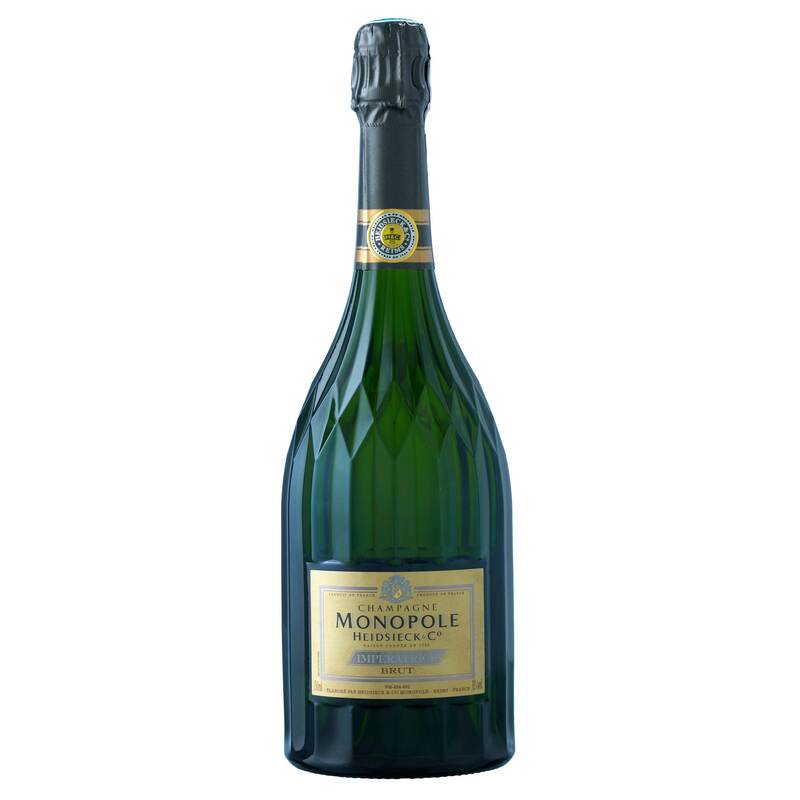 Monopole Cuvee Imperatrice Non Vintage Champagne is fashioned out of a green cut glass bottle. This cuvee sparkles with brilliant golden yellow nuances. It is delicately effervescent, with an innumerable quantity of fine bubbles. The first aromas perceived are stone fruit notes. This wine has a complex bouquet. It combines the freshness of exotic fruit, mango, and yellow peach with fine, evolving into notes of hazelnut and almond. Its fragrance is both fine and subtle, powerful and full-flavoured. It shows interesting balance between roundness, generosity, finesse and vivacity. It has well-developed fruity notes that evolve into jammy pear flavours. This cuvee is full-bodied with impressive length and an elegant finish. This cuvee is suitable for any time of day. 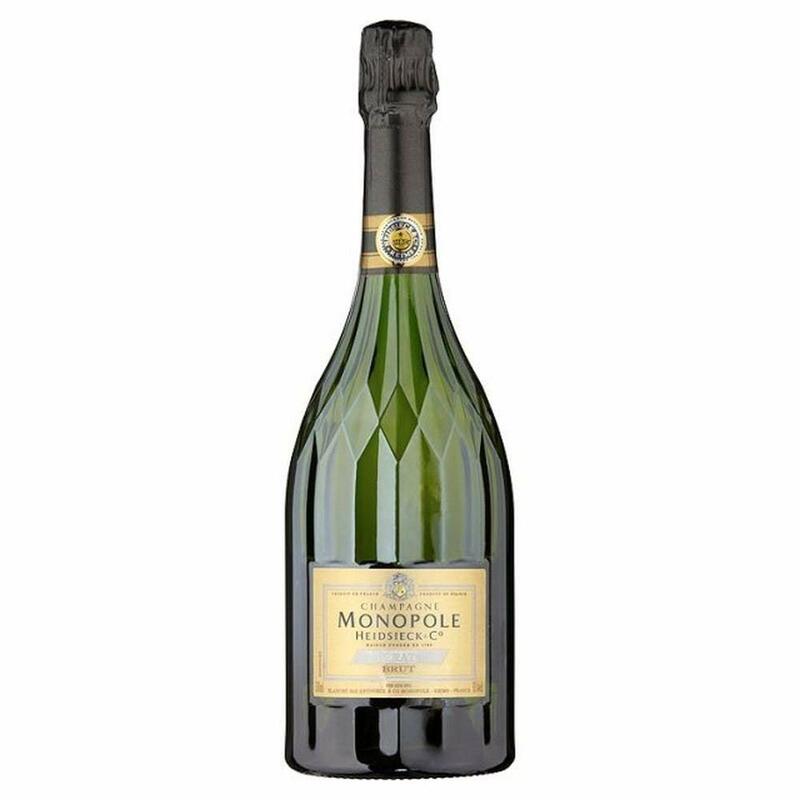 This champagne would be ideal served with shellfish in a creamy or buttery sauce.